one. fitness is always chic. two. 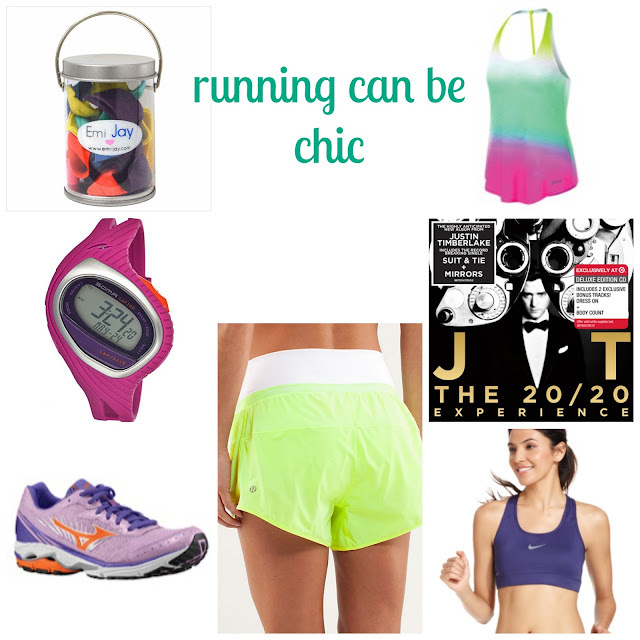 feeling chic during a run is fuel to keep going. three. a dedication to exercise makes all those other outfits you wear look chic on your toned bod. but i am excited about my jog today.